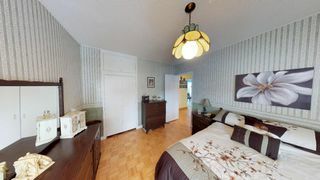 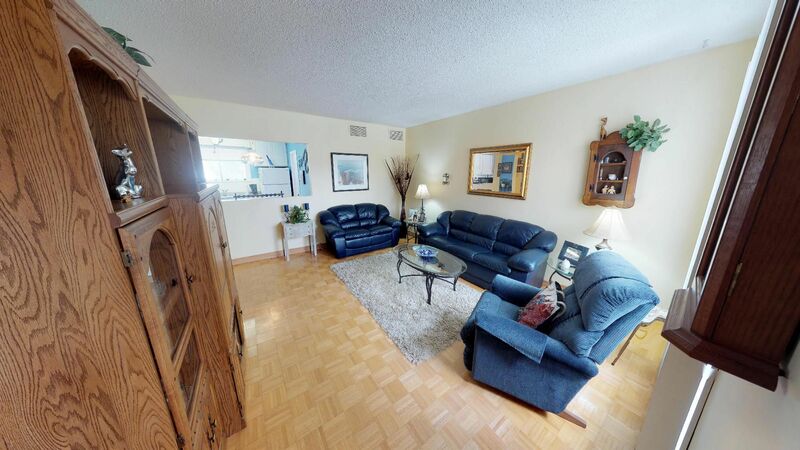 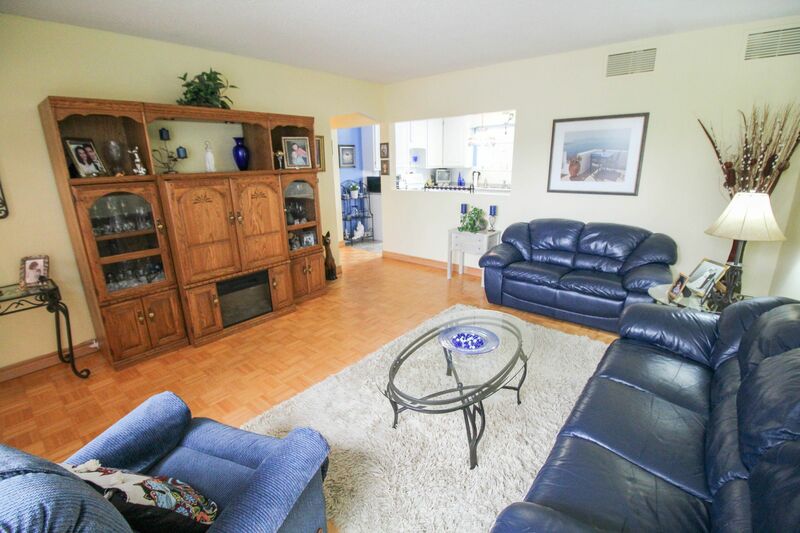 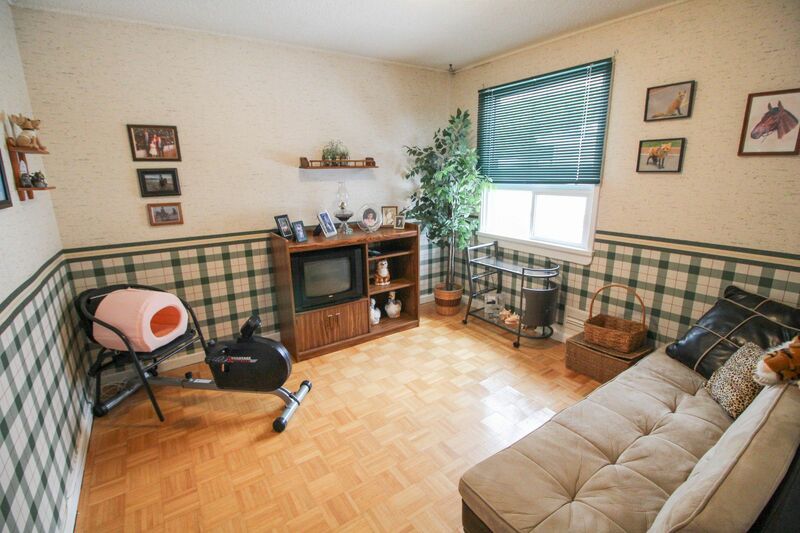 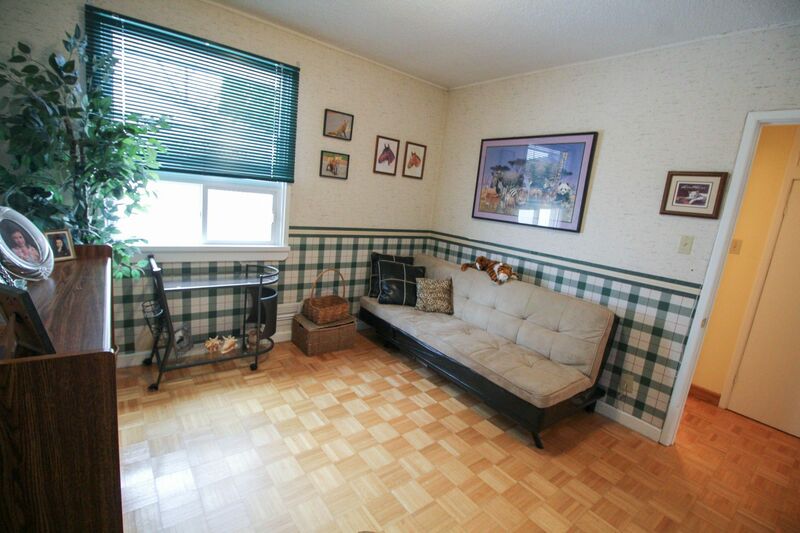 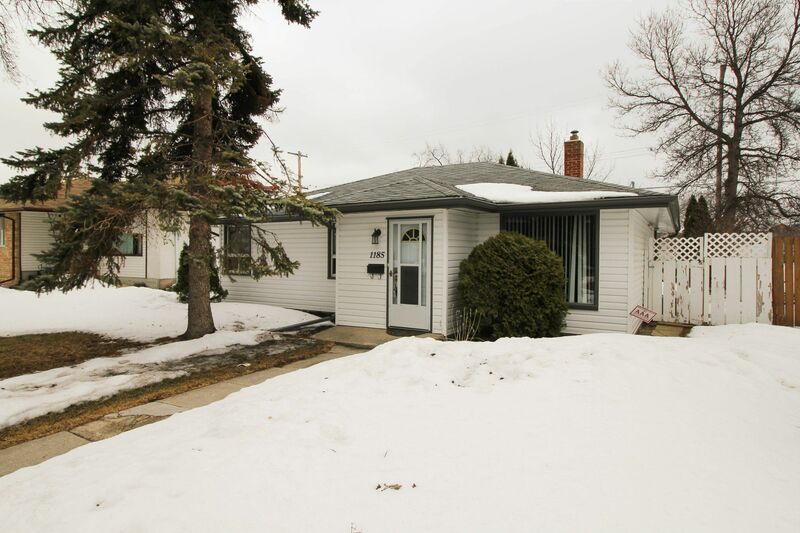 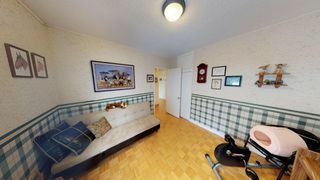 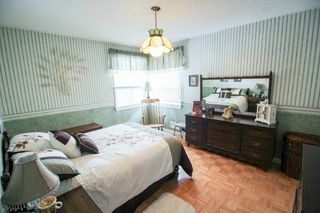 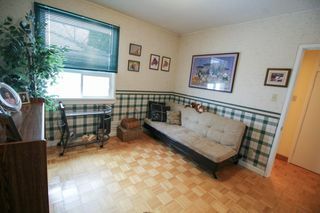 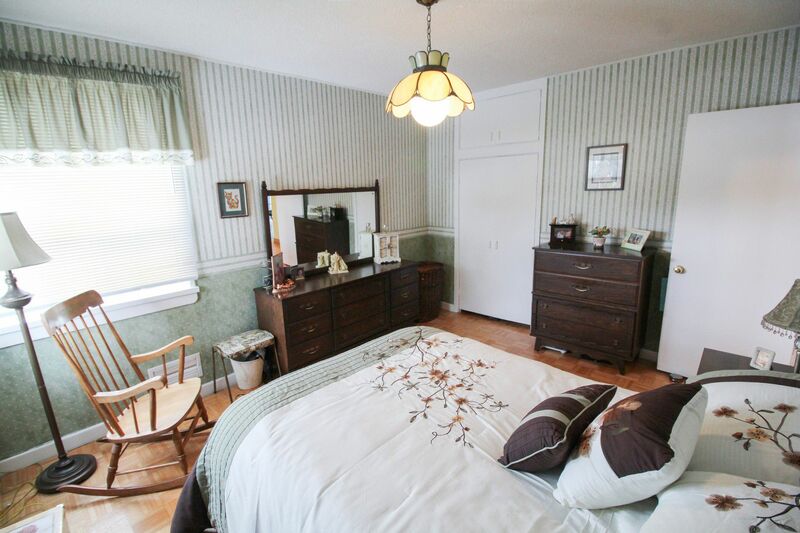 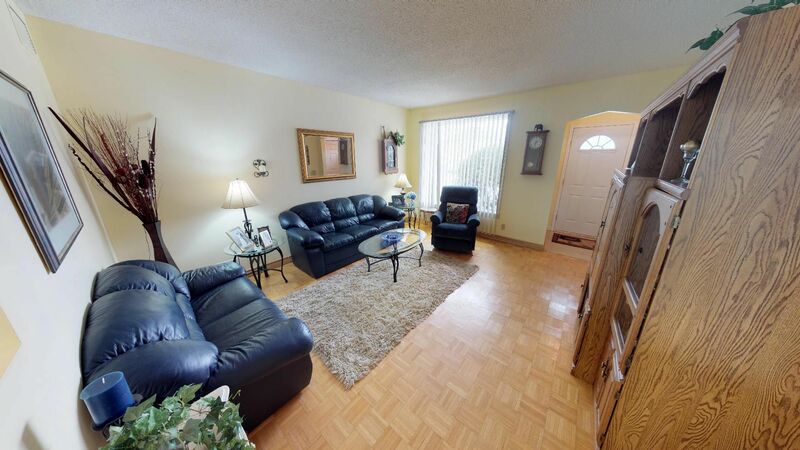 Great 3 bedroom bungalow with 1060 square feet & on a slab basement. 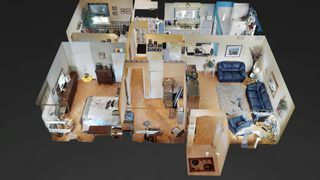 Would be a great home for someone with mobility challenges as everything is on one level & solid floors for ease of movement. 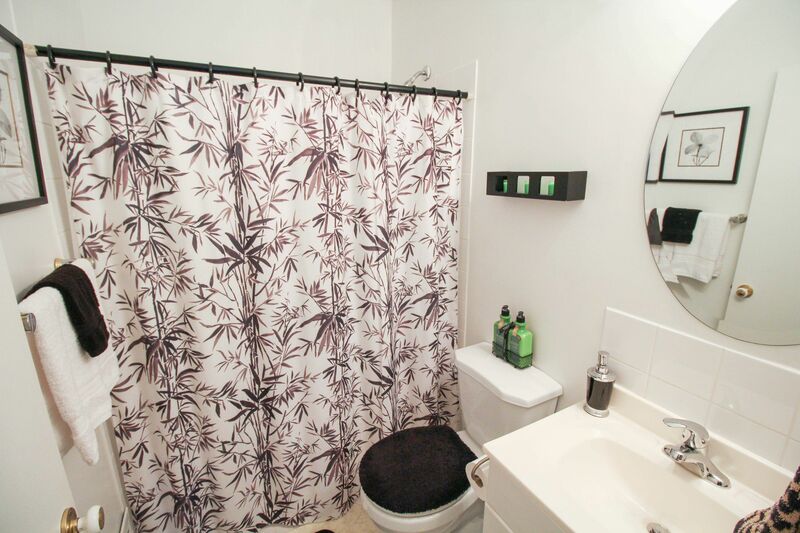 The bathroom was converted with a large walk-in shower to allow for ease of getting in & out. 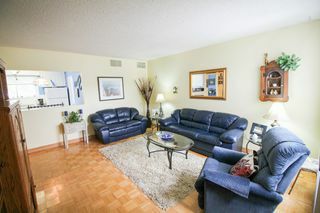 The spacious living room has a large picture window overlooking the front door & has an opening to the eat-in kitchen. 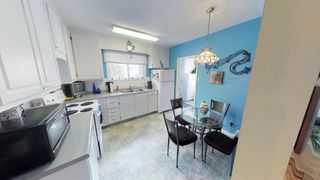 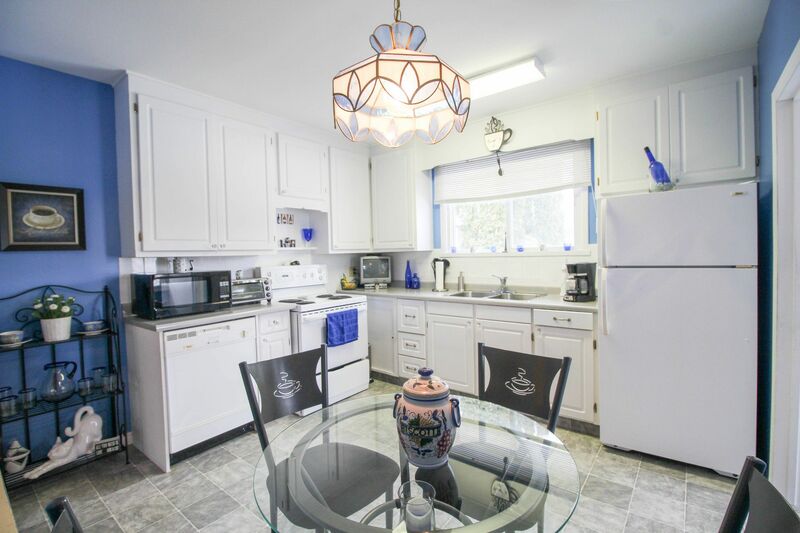 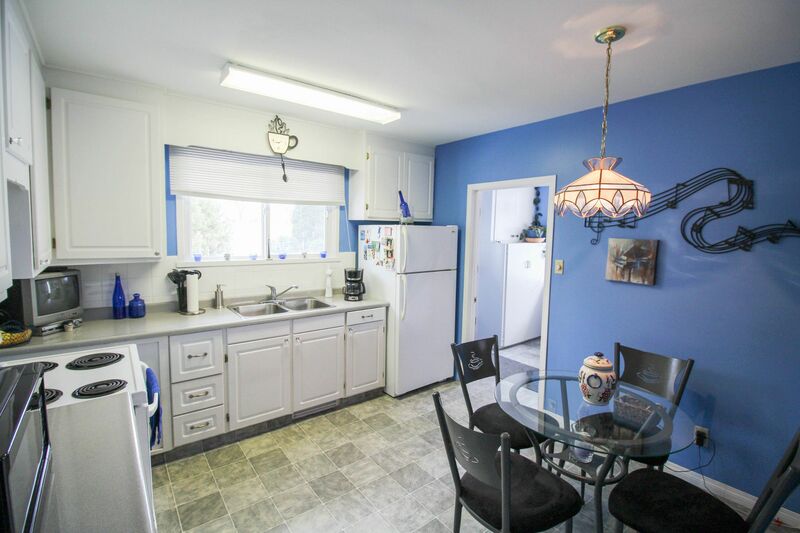 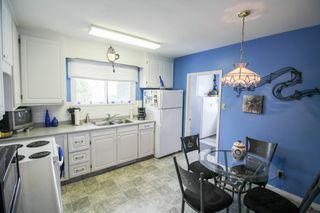 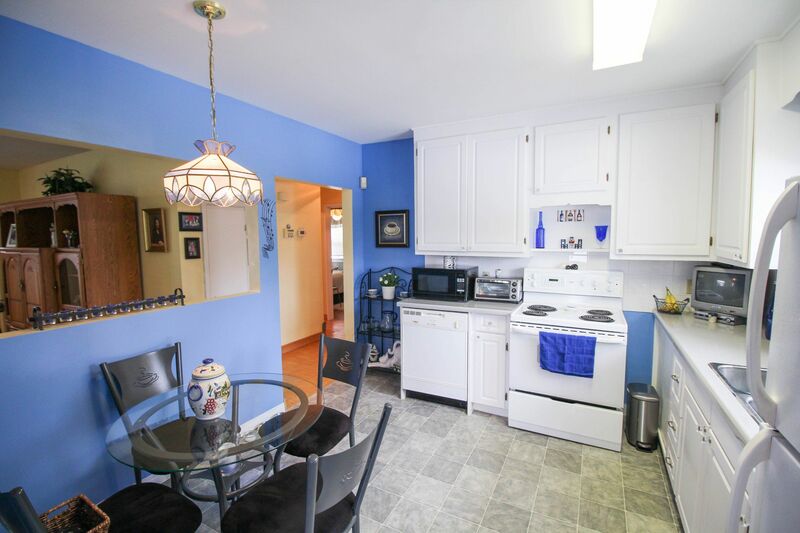 The kitchen is a nice size with double sinks & the fridge, stove & dishwasher are staying. 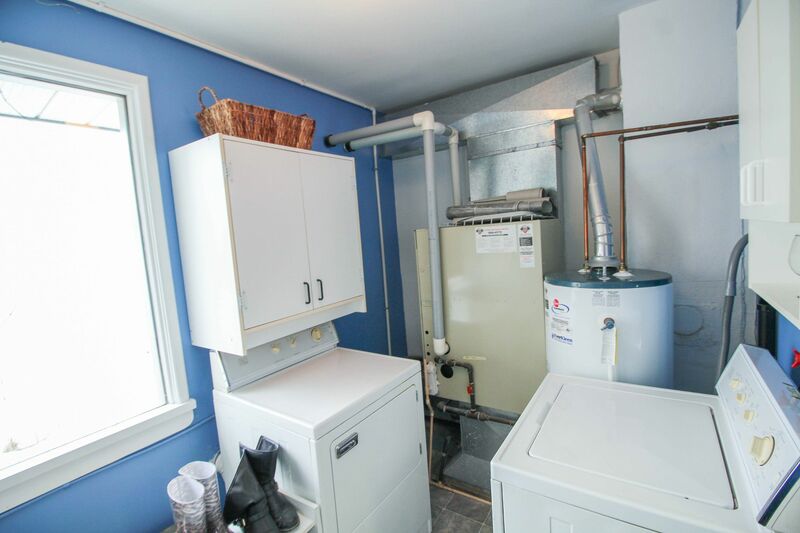 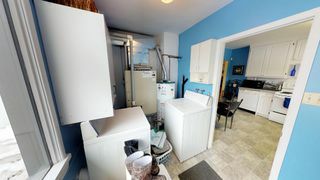 The main floor laundry also acts as the back mud room & utility room. 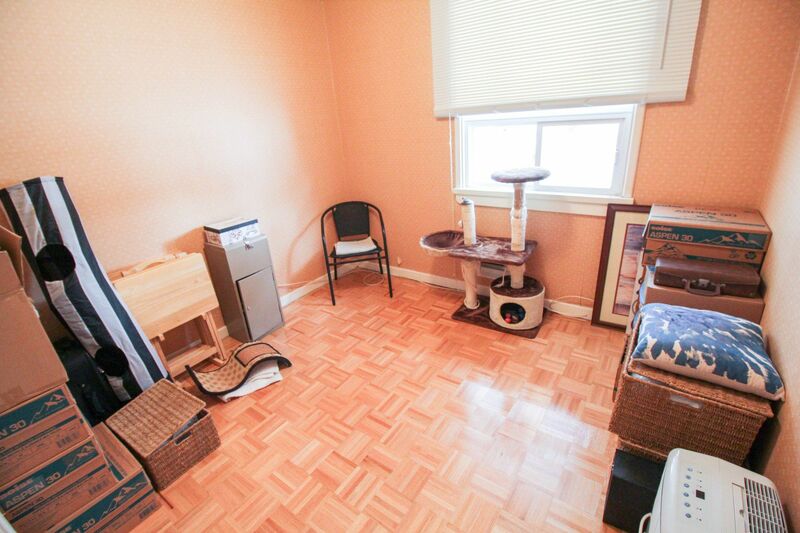 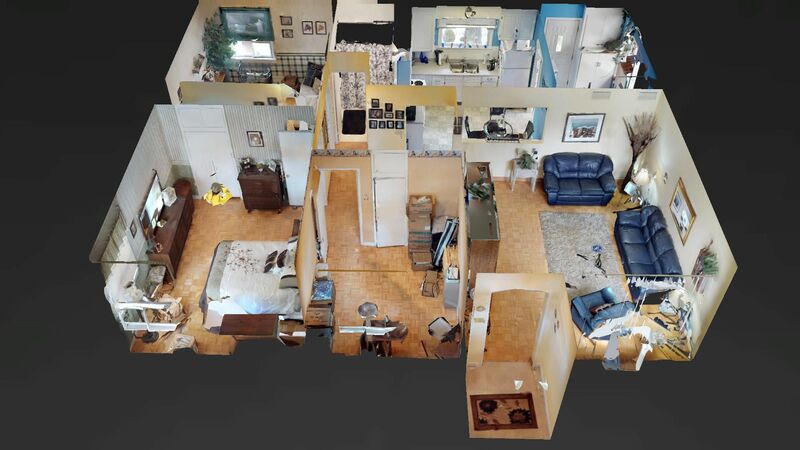 All 3 bedrooms are a nice size with floor to ceiling closets adding for extra storage. 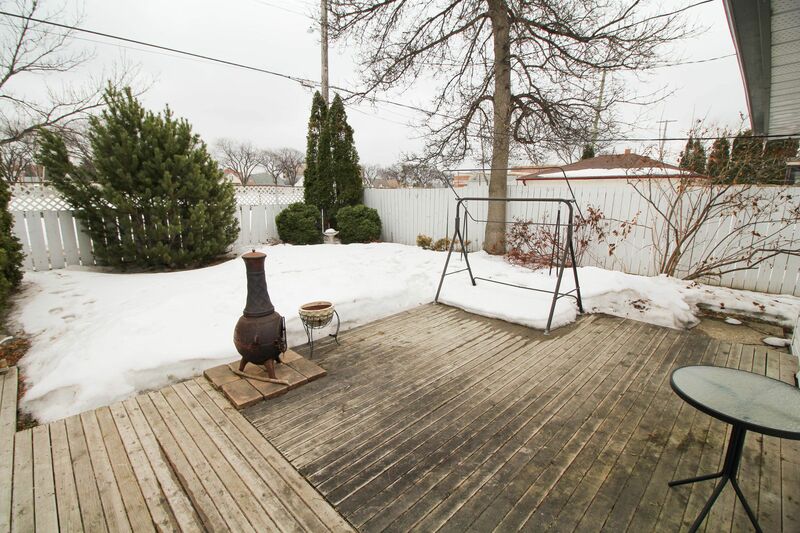 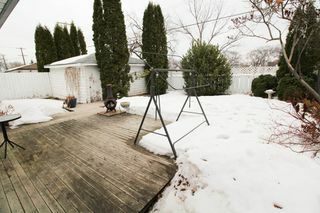 The fenced yard features a nice size deck & an oversized single detached garage with opener. Maintenance free vinyl siding & aluminium fascia, eaves, soffits & window trim. 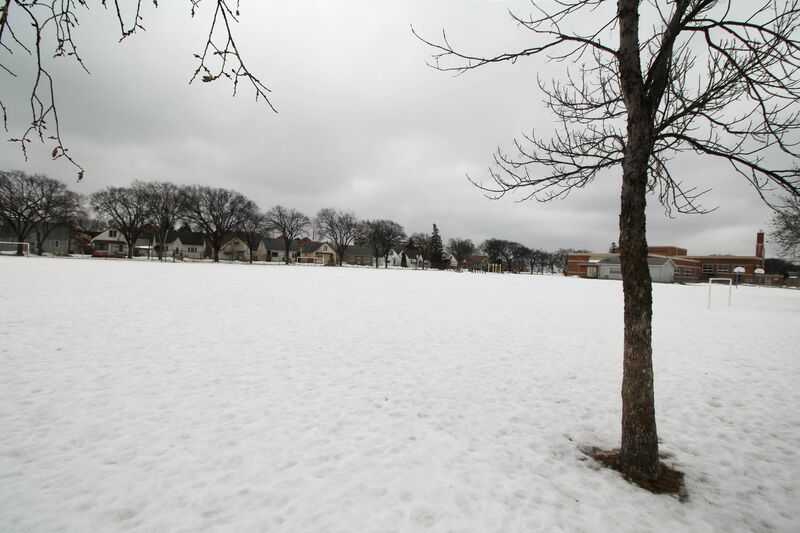 Nice location backing onto school greenspace. 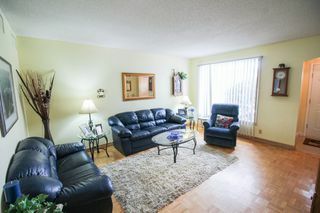 Located close to shopping & bus as well. Vendor would prefer early July or later possession.